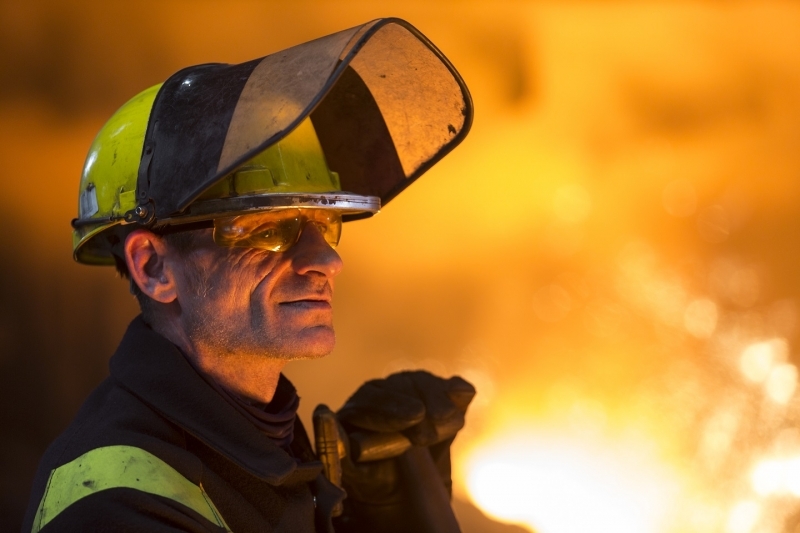 As one of the leading steel manufacturers in Europe, British Steel produces around 3 million tonnes of quality steel products every year. We take a look inside and explore the facts & figures behind the site. 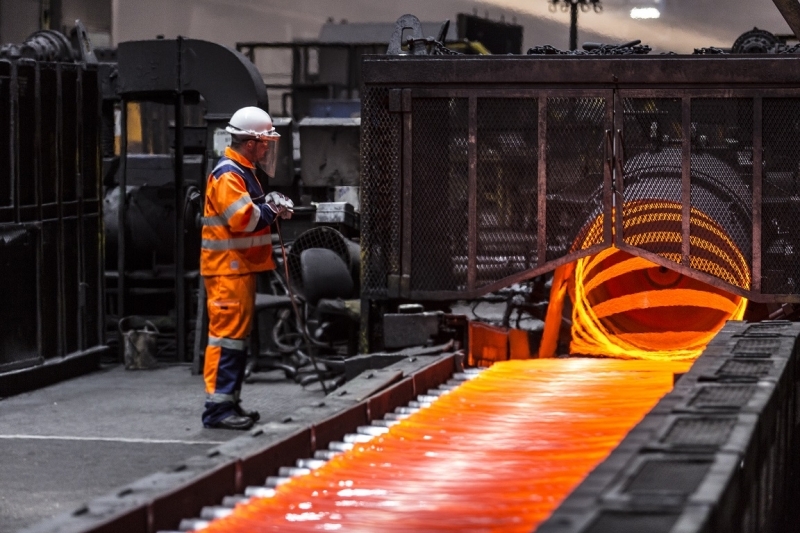 British Steel’s integrated steelmaking site in Scunthorpe, which covers more than 2,000 acres, is one of Britain’s most complex manufacturing locations with about 12 million tonnes of material coming and going every year. 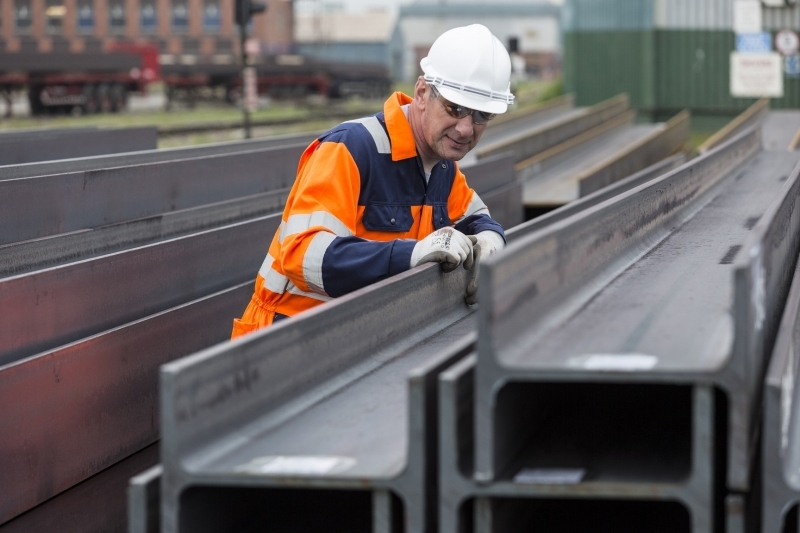 Being an integrated site they not only make iron and steel, they also roll it into finished products – rail, wire rod, special profiles and constructional steel sections. Their steel goes into everything from skyscrapers and football stadia to paper clips and tyre cord, aircraft carriers and bridges to wind turbines and power stations. The site’s internal rail network is 130km long, while the steelmaking plant is 4 metres taller than St Paul’s Cathedral. And, as for the huge gas mains at Scunthorpe, well you could drive a Land Rover through them. So why is everything so big at Scunthorpe? 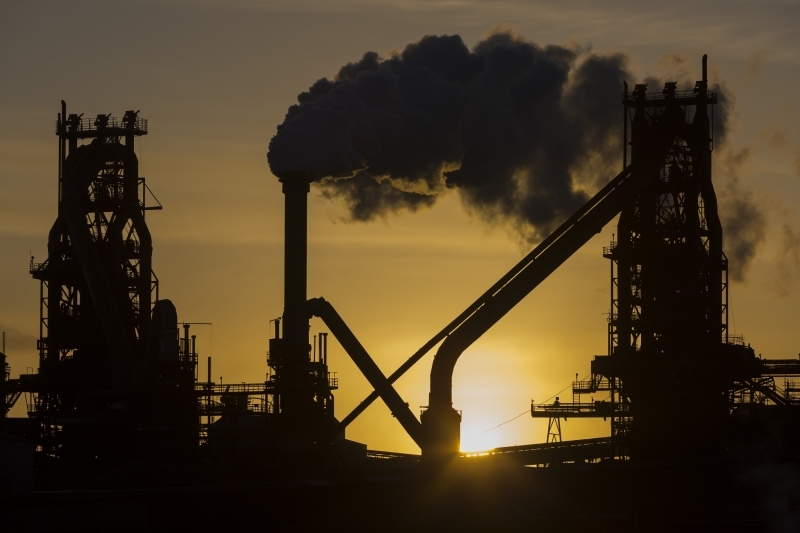 It’s down to the size and volume of the products British Steel make. Each year they make around 3 million tonnes of steel – that’s enough to build 53 Empire State Buildings. Or 410 Eiffel Towers! High-quality coke is made at their Coke Ovens – coal, sourced from all over the world, is charged into the top of each oven and heated at around 1,100°C for 18 hours. This carbonisation process removes impurities to produce coke. The coke is then transferred by conveyor to the blast furnaces. 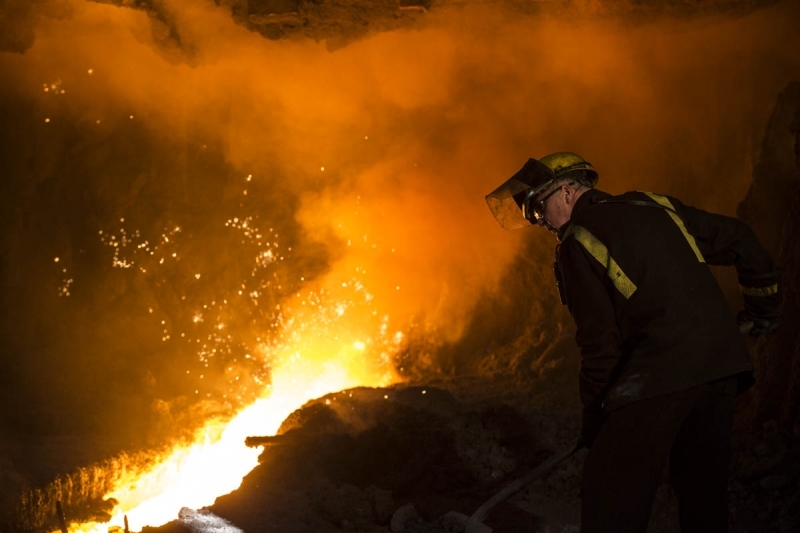 Additional raw materials are processed at the sinter plant, which forms an iron-rich feedstock for the blast furnaces. 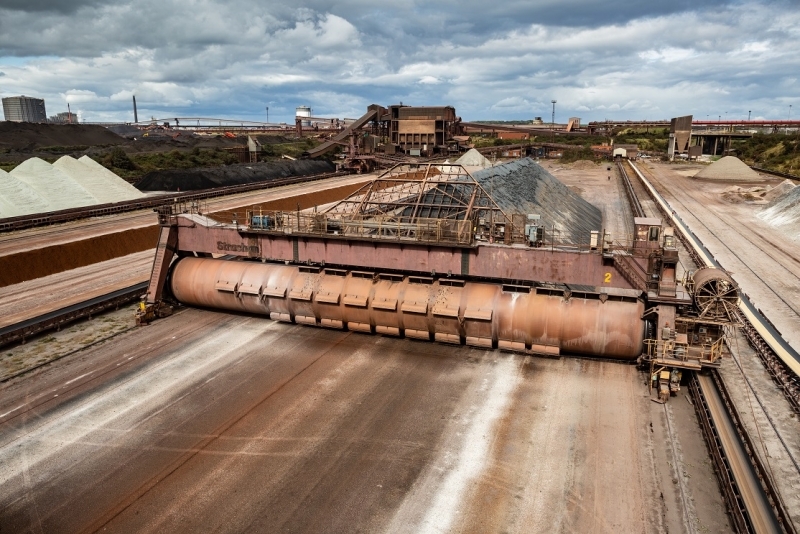 The ingredients – iron ore, coke and limestone fines – are carefully stacked and blended, then passed under an ignition hood at the sinter plant. This heating process is carefully controlled to make sure the resulting sinter has the right composition and optimum sizes for the next stage of the process. The blast furnaces are where things really heat up. 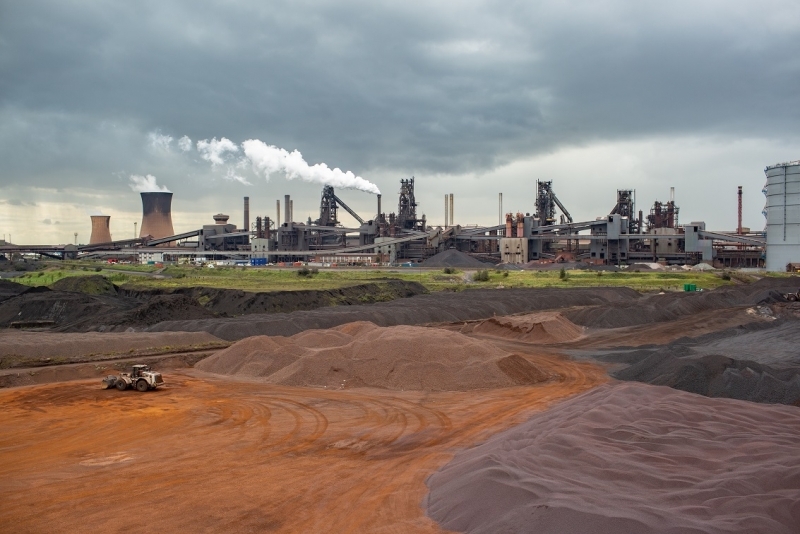 In Scunthorpe, they have 4 blast furnaces, collectively known as the Four Queens – Mary, Bess, Victoria and Anne. Iron ore, sinter and limestone are fed – or charged – into the top of the furnaces. 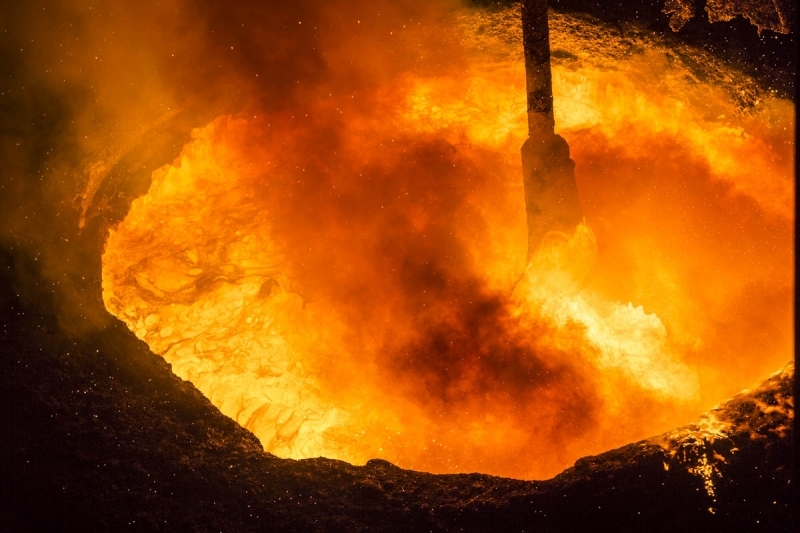 A blast of hot air, at temperatures around 1,000°C, is injected at the bottom of the furnace. 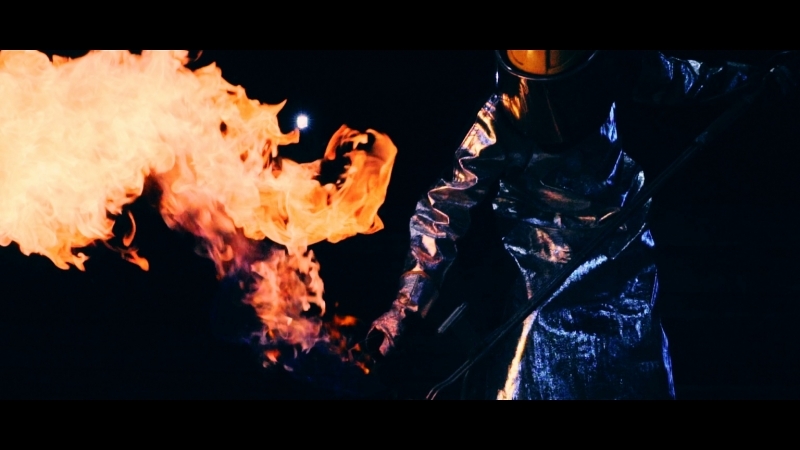 As the coke burns, temperatures higher than 2,000°C are reached and this heat creates molten metal (iron). 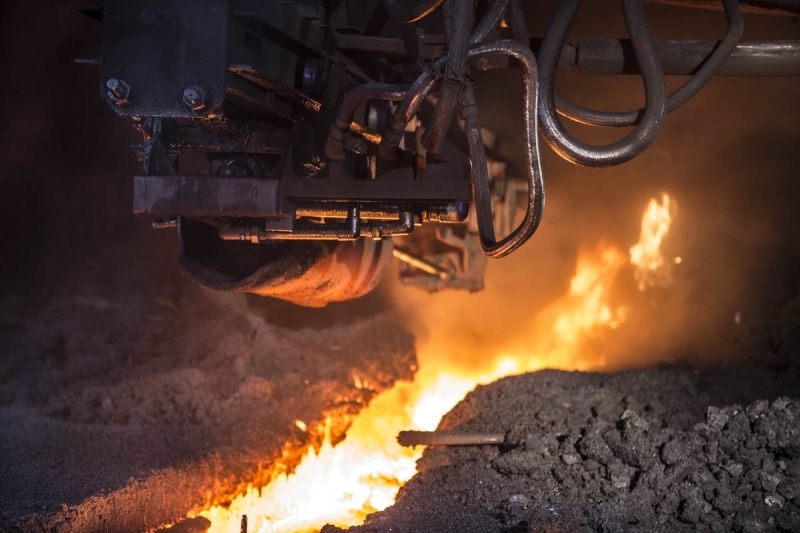 The molten metal collects at the bottom of the furnace and the limestone combines with impurities to form slag. Because this slag is less dense than molten metal, it floats on top of the metal and can be removed – it then goes on to be used in the cement and road building industries. 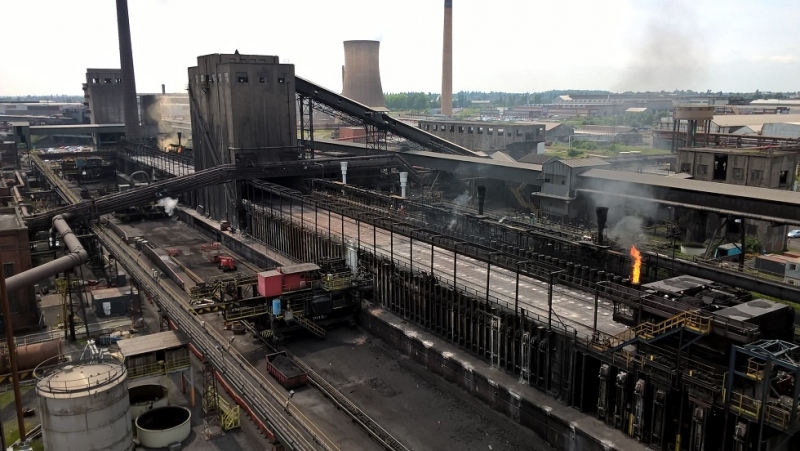 The molten metal is ‘tapped’ from the bottom of the furnace into torpedoes, each one able to carry 300 tonnes of liquid iron, and moved by rail to the steel plant for conversion to steel. The BOS (Basic Oxygen Steelmaking) Plant houses British Steel’s primary steelmaking process where molten iron from the blast furnaces is made into steel. 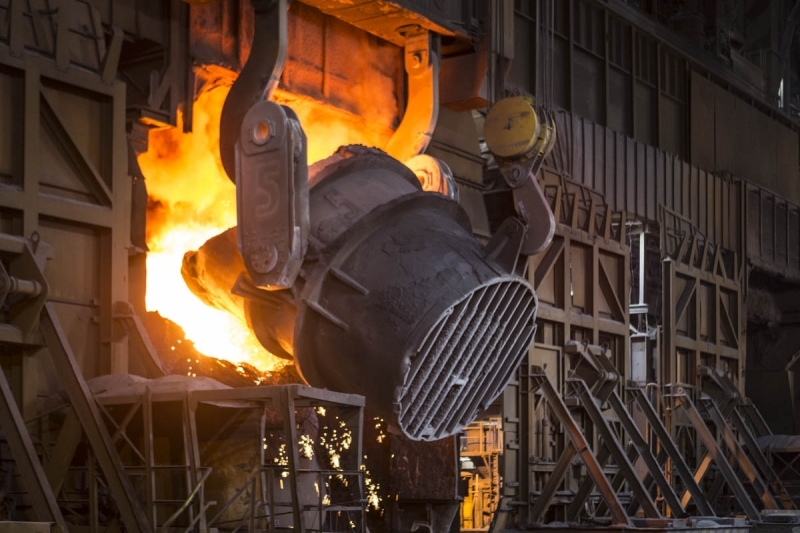 Modern converters (or vessels) take a combined charge of scrap and liquid iron of up to 330 tonnes and convert this into steel in just 25 minutes. 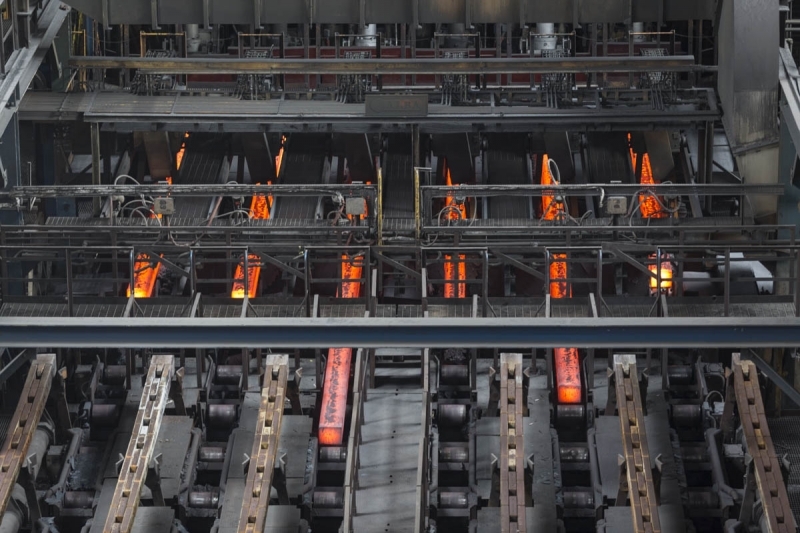 During the steel-making process, oxygen is blown through the iron at twice the speed of sound to lower its carbon content and turn it into high-quality steel. Other ingredients are also added, depending on what the steel will be used for. 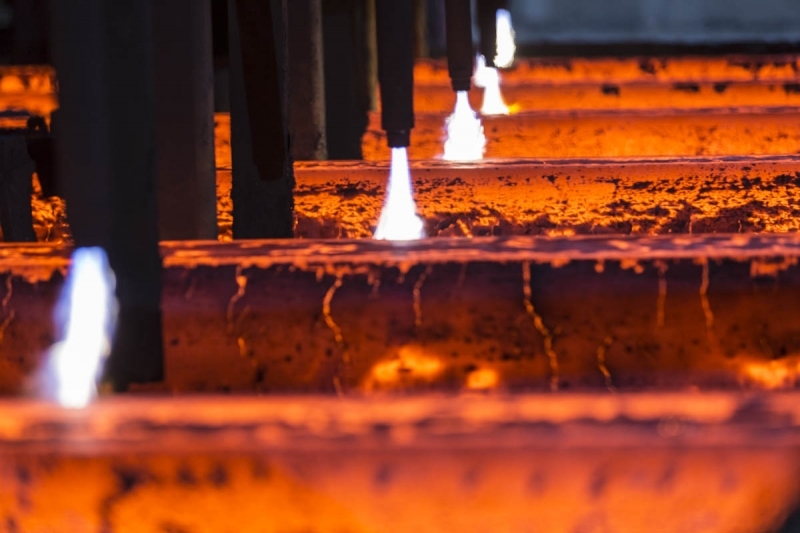 Continuous casting is one of the best routes for achieving the highest levels of internal and surface quality. 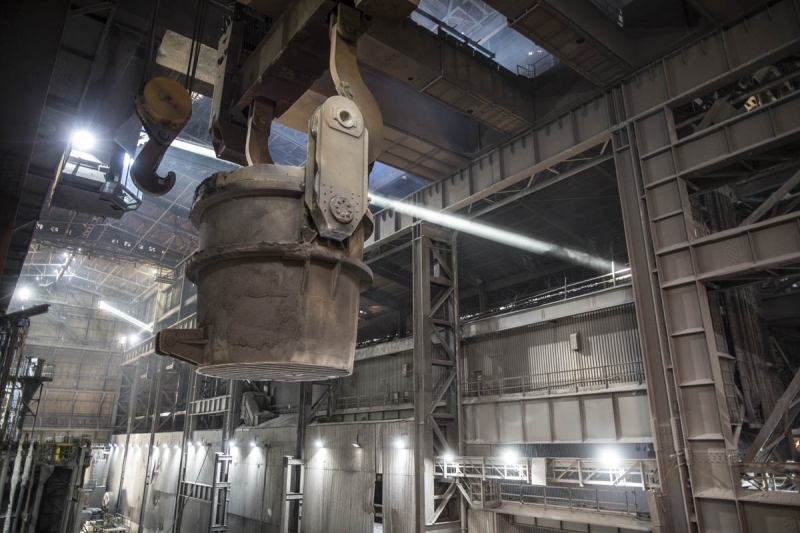 Liquid steel is transferred from the BOS Plant to the casters, where it is poured into the casting machine and shaped by water-cooled copper moulds of varying sizes, depending on the final product to be made. The steel is drawn vertically from the bottom of the mould through a curved arrangement of rolls and is cooled with water sprays as the steel passes through the casting machine. The resulting solidified slabs and blooms are straightened as the steel exits the bottom of the caster and are cut to the required lengths for onward processing at the mills. British Steel sells some of these slabs and blooms – semi-finished products – around the world where they’re used in multiple products. However, the company also have a number of mills that roll the steel into finished products. 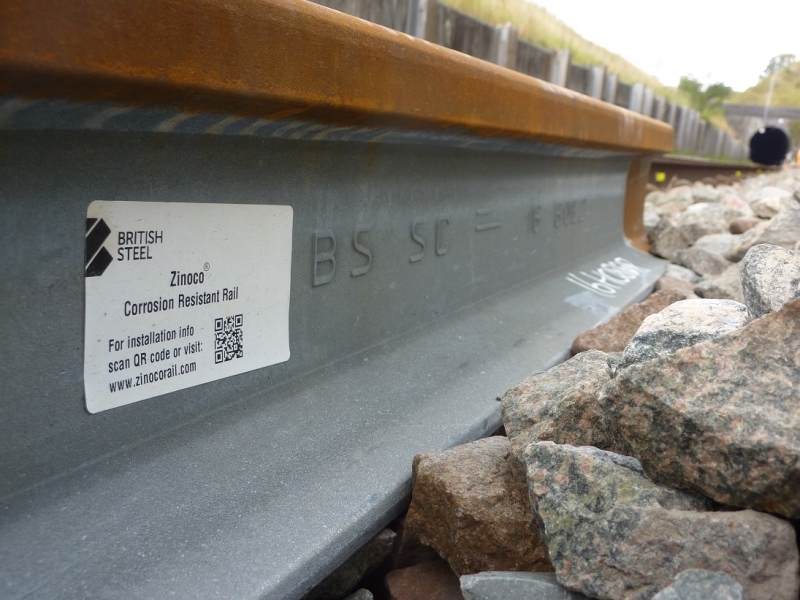 If you’ve travelled by train in the UK today, there’s a good chance you were on British Steel rails made in one of the Scunthorpe mills – British Steel supply Network Rail with 95% of their requirements. 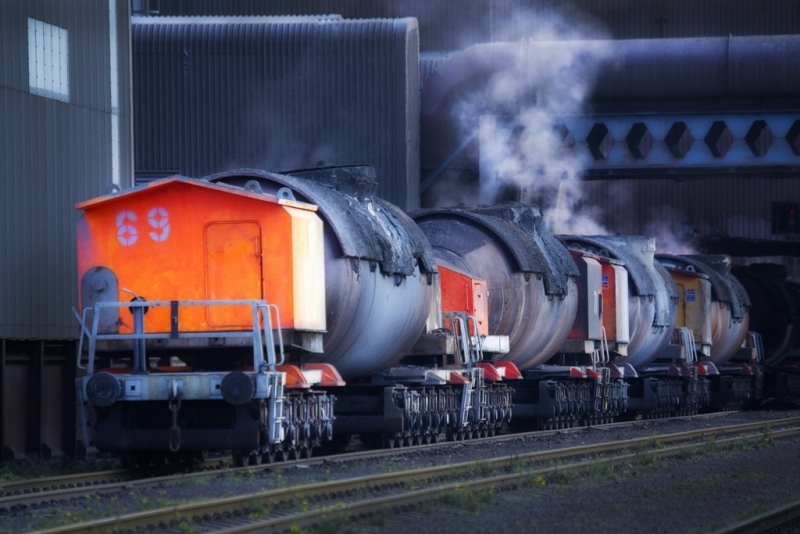 They also export across the globe and have a rail mill in Hayange, France, and a rail logistics hub in Lecco, Italy. Have you marvelled at The Shard, flown out of Heathrow’s Terminal 5 or leapt from your seat at London’s Olympic Stadium? All these and many more famous landmarks contain steel sections, made and rolled in Scunthorpe or, in the case of larger steel sections, at their Teesside Beam Mill. 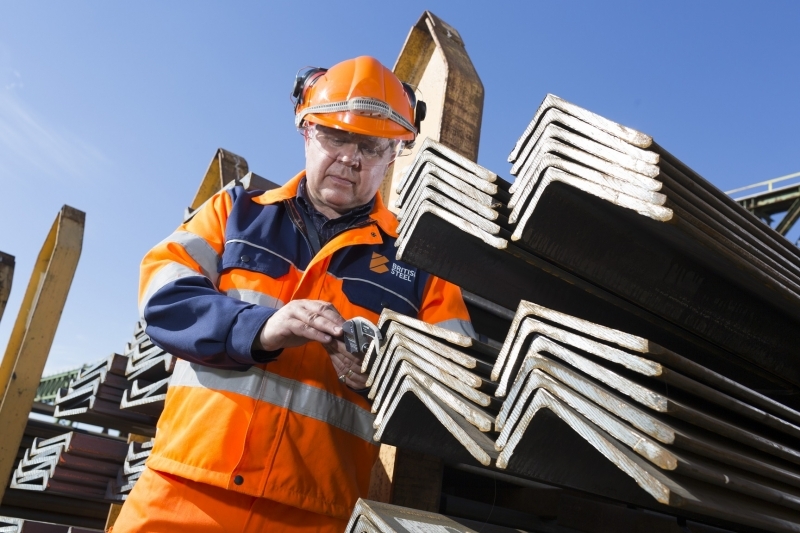 British Steel sections also go into everything from schools and hospitals to hotels and homes. Another of their mills – the Scunthorpe Rod Mill – transforms steel into wire rod which then goes into thousands of different applications including tyre cord, bed springs, oil rig moorings and bridge cables. It’s also used in paper clips, nuts and bolts and car springs. This mill is currently undergoing a £50 million upgrade. British Steel’s mills don’t stop there – they transport steel from Scunthorpe to their Special Profiles mill in Skinningrove, Teesside, where it’s rolled into components for a wide range of industries including track shoes for earthmoving equipment, and crane rail for overhead gantry and floor-mounted cranes in ports, warehouses and shipyards. 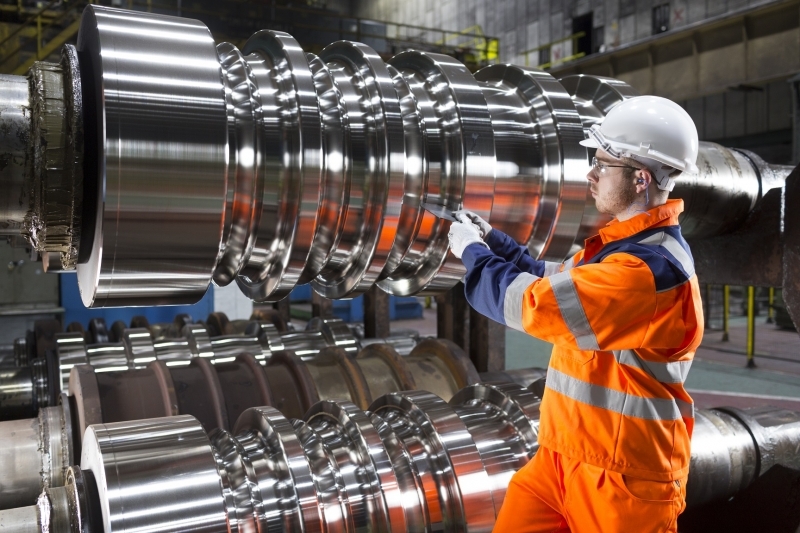 British Steel is building stronger futures – developing products and processes for a lower-carbon future and supporting future talent in the sector by running training programmes for graduates, apprentices and manufacturing trainees.